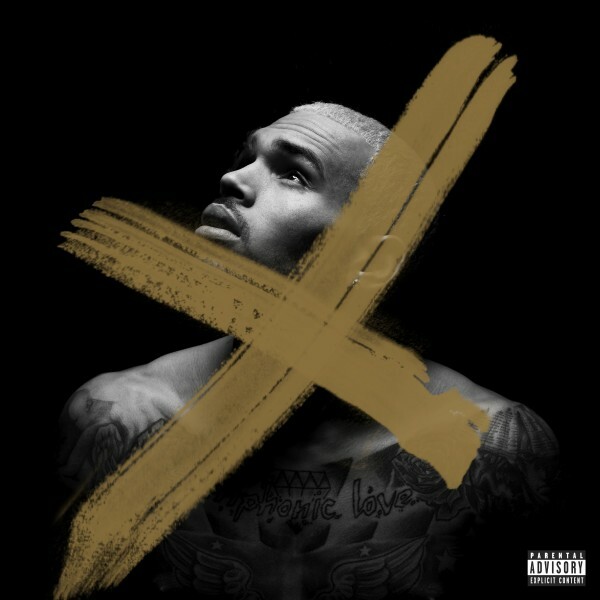 In a few weeks, Chris Brown will finally be unleashing his official sixth studio album X to the world. As a follow-up to Usher and Rick Ross-assisted visual for “New Flame,” Breezy is looking to tap into the EDM lane with new single “X” produced by Diplo. Much like the album’s premise, he talks about past relationships in the song – which is somewhat overshadowed by Diplo’s intense instrumental we’re expecting to be a hit for the international scene. While remaining in a vulnerable state throughout the drop to discuss his recent relationships, including the elephant in the room, you can listen to the new single above, and then look for X available in stores worldwide and iTunes on September 16th.